Note: This website is no longer being updated, it is available for archive purposes only. 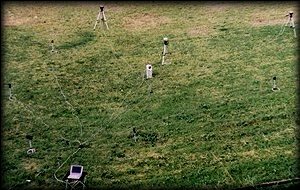 EMF Meters - How they work, their frequency response, drawbacks, etc. EMF Meter Comparisons - Which EMF Meter is right for you? 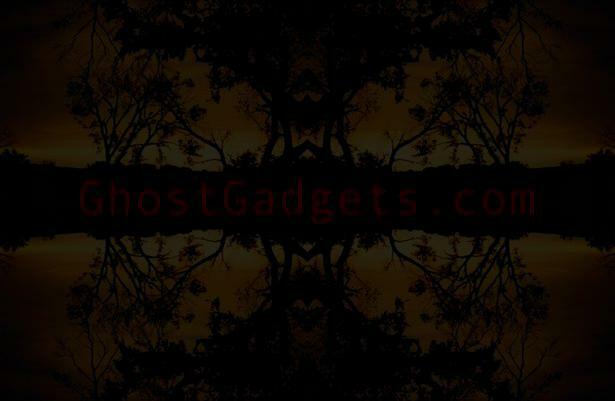 Think you've captured a ghost "orb" on film? Then this article is for you! 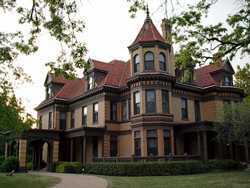 Electromagnetic fields and environmental data was recorded & analyzed using Arcadia at the famous historical Overholser Mansion. You won't believe the results! We've designed this environmental monitoring system to provide statistical analysis of electromagnetic, electric fields, temperature, humidity, and other environmental fields. Using Arcadia, we can study possible links between environmental fields and haunt phenomena. * Build Your Own Arcadia!